With a small dog in the house, we've necessarily changed the way we use and store books. 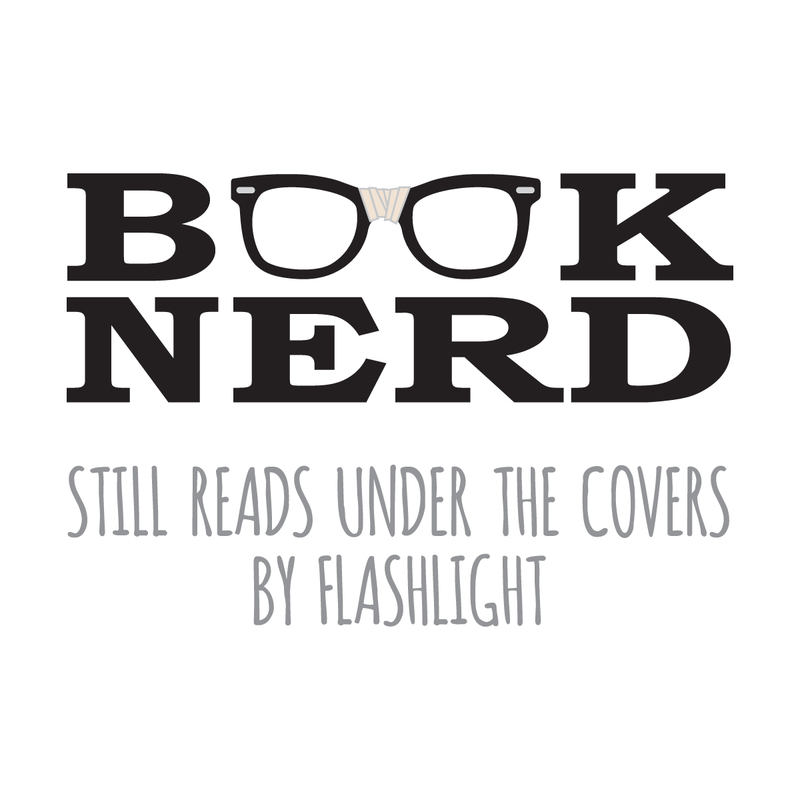 But we'll always be bookworms at heart. This new collection by Janusian Gallery is a homage to our love affair with the written word. It comes in 8 different versions. 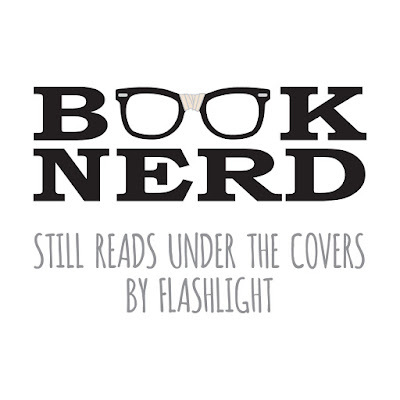 Each includes an illustration of glasses held together with tape on the nosepiece and the phrases "Book Nerd". Get it via print on demand at Zazzle and, for a limited time, Amazon. What's your favorite book of all time? Leave us a comment below. Like this post? Sign up for our e-newsletter. Find out first about new Janusian Gallery products, special sales, and other fabulousness! All original images on this site are copyright by Janusian Gallery and protected under US Copyright law. All rights reserved. Are You Ready to Garden?